Only 10 miles from downtown Orlando, Casselberry is brimming with beauty. 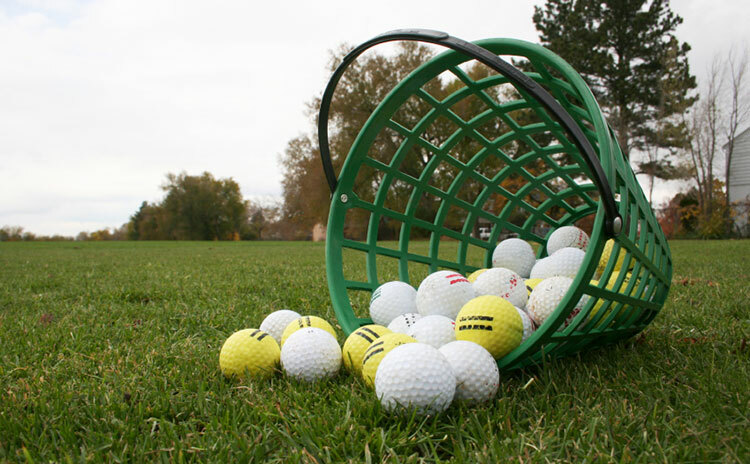 Casselberry Golf Club has the best Driving Range in the area! 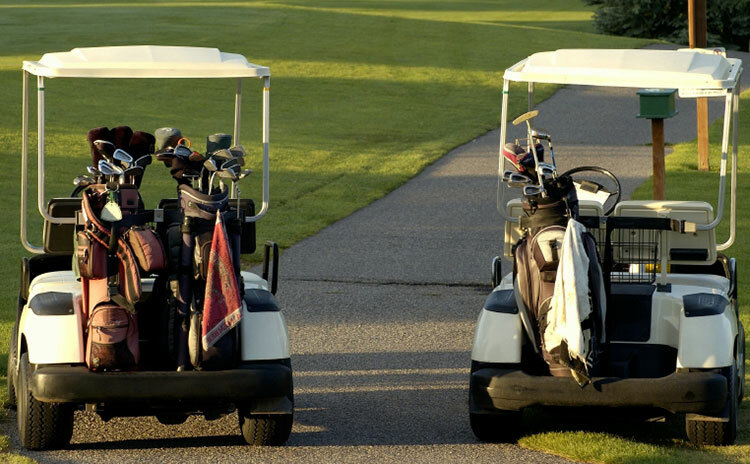 Built in 1947, Casselberry Golf Club is one of Central Florida’s oldest golfing experiences. A favorite among local golfers, Casselberry’s courteous staff and attention to detail will make your round a memorable one. 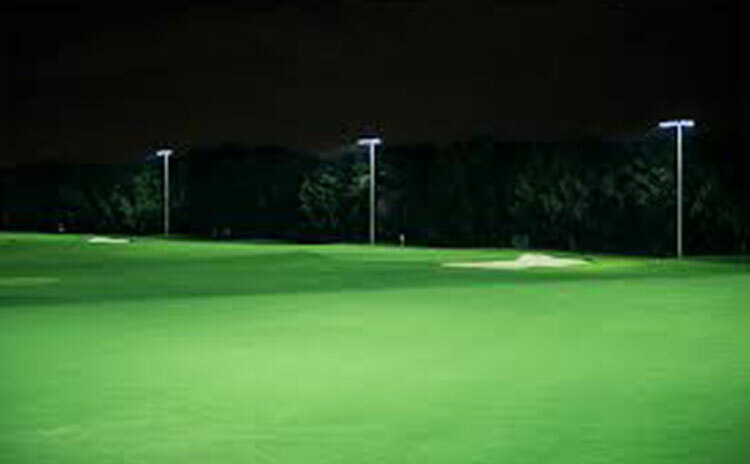 Compare our rates with other courses and you’ll find we are one of the best Orlando golf values. Come see for yourself. 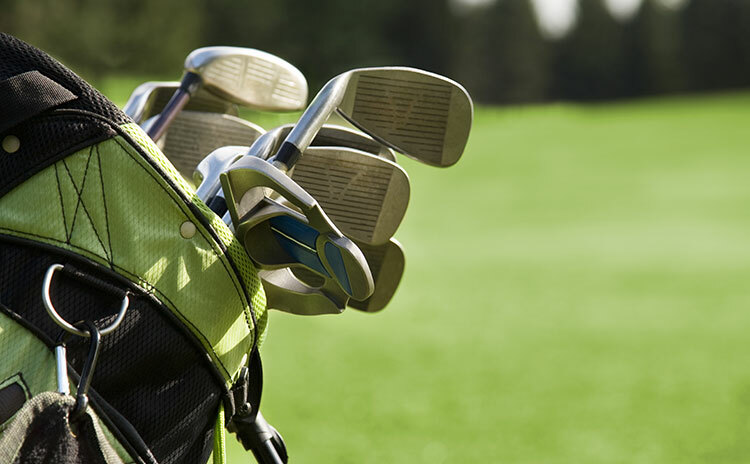 Our enjoyable par 69, Casselberry Golf Club is the home of “Golf for Everyone.” Its less intimidating length and lower costs than most Orlando golf courses combine with a picturesque, tree-lined layout to make this course perfect for people who just want to enjoy the game. This club is perfect for players of all ages…even those wanting to learn the game so come play the Casselberry Golf Club Today!